‘Stamina’, that’s the word of the day, but more specifically: scented stamina. 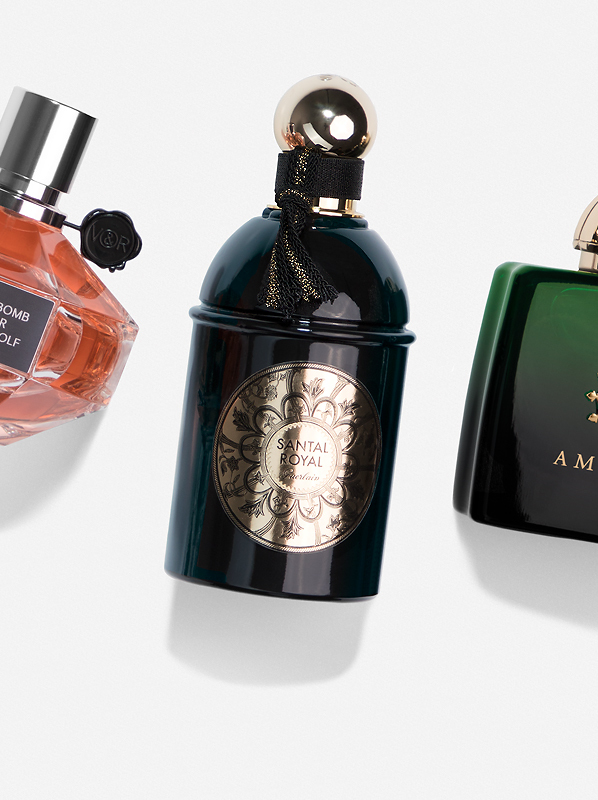 Whether we want them all the time, or just now and then, there is room in every fragrance wardrobe for a fragrance (or fragrances!) that have olfactory oomph. 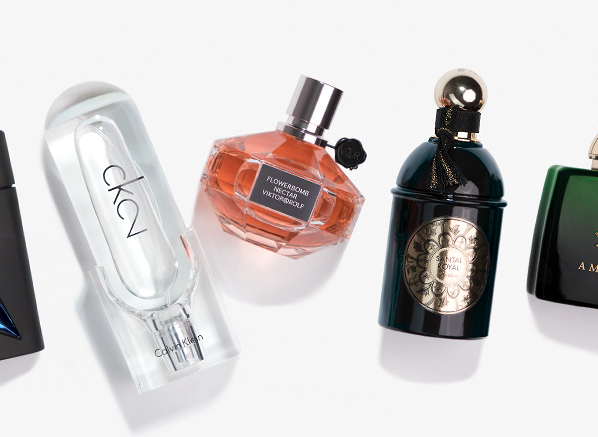 You know the ones – those scents that you can spritz once and enjoy throughout the day without having to reapply. They are great in so many ways: they let people know we are there with their bold signatures and they’re economical too because a little goes a long way. 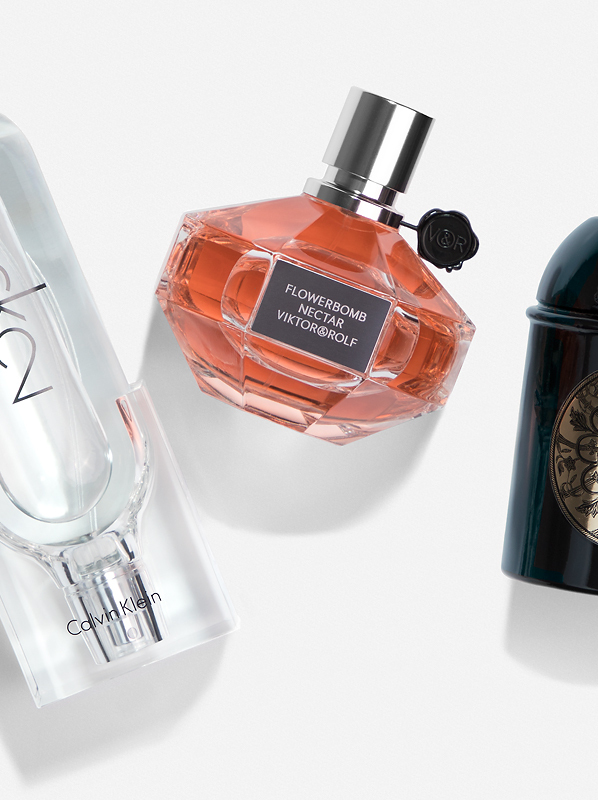 So, in celebration of those fragrances you only need to spray once, here’s my quick round-up of scents that stick! If I’m entirely honest, A*Men could probably deliver macho olfactory stamina for days and days with just half a spray, so do rest assured that one spritz is going to give you more than you need. This is a fragrance with the half-life of enriched uranium. 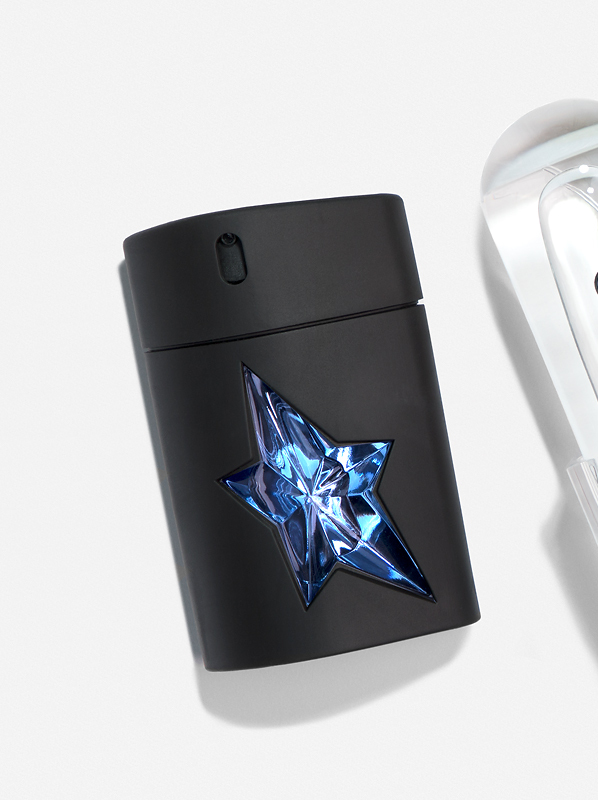 Inspired by the comic book heroes that Mugler idolised as a child, A*Men, the male counterpart to the designer’s iconic Angel, is a robust, butch, and almost supernatural gourmand that uses nuclear fusion to bring together a thousand disparate elements. It is the scent of chocolate, coffee, caramel, vanilla, but also peppermint, lavender, patchouli and tar, creating a unique, otherworldly masculine fragrance that plays on the collision of smooth sweetness and rough discord. Go easy on the sprayer, and this is one of the greatest masculine gourmands of all time. If you need a touch of cleanliness to wipe away the space dust of A*Men, may I suggest CK2? 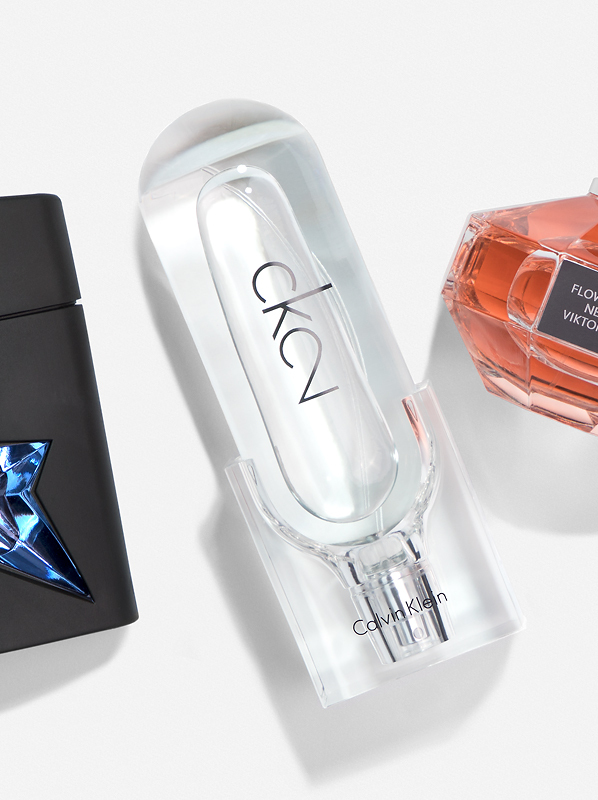 The long-awaited follow-up to Calvin Klein’s legendary CK One, CK2 once again tries to create an abstract, expansive cologne that feels entirely modern and synthetic. CK2 uses the scent of wet pebbles, fresh green wasabi, and aquatic violet leaf. Powered by woods and musks, CK2 is crystalline and transparent but also massively diffusive, shrouding the wearer in a refreshing cloak that is gauzy and clean. With just one spritz, CK2 will provide you with a wave of fragrant clarity that feels completely comfortable. Big, beefy oriental fragrances use rather tenacious woody aroma-chemicals materials that boost a scent, giving it a solid foundation that burns for ages with smoky embers. A great example of this style is Santal Royal by GUERLAIN. Taking the noble and ancient note of sandalwood and pushing it to exotic, smoky extremes, Santal Royal contrasts these facets against a rich backdrop of fruit and flowers, with peach, rose and jasmine adding an elegant, jammy quality to swathes of rich black leather that casts a colourful tapestry evocative of the Orient. That may all sound delicate and lovely but don’t be fooled, this perfume packs a punch, and just one spray is enough to invite attention from anyone within close range, all day long. 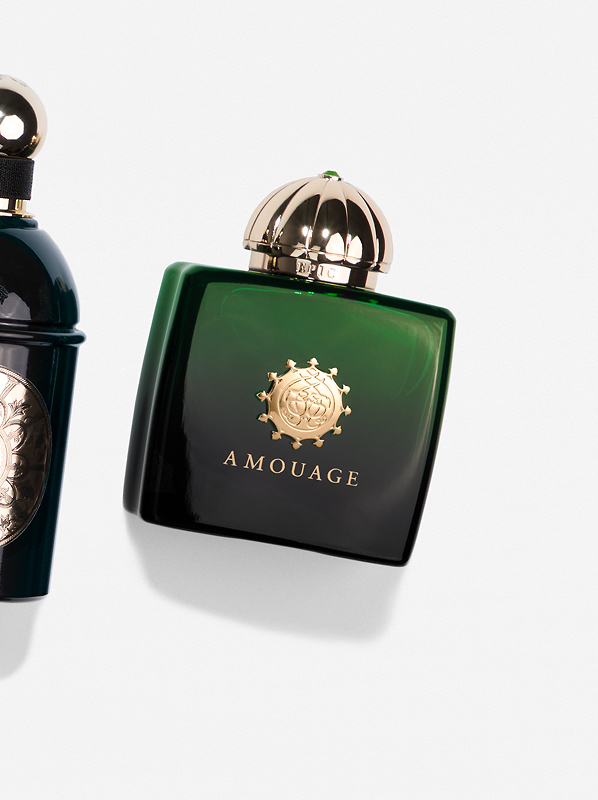 This entry was posted on Wednesday, April 10th, 2019 at 3:11 pm and is filed under Candy Perfume Boy, Fragrance, Lifestyle, Men, Trends, Tried & Tested. You can follow any responses to this entry through the RSS 2.0 feed. You can skip to the end and leave a response. Pinging is currently not allowed.